Simple, effective water filters reduce greenhouse gas emissions and deliver clean water to thousands of households. Due to rapid urbanization, more than 50% of the 2.1 million residents in the Greater Accra Region of Ghana lack a reliable household water source, often relying on unsafe water from vendors. A lack of safe drinking water and sanitation results in frequent and sometimes deadly water-borne illnesses. Such illnesses significantly undermine quality of life, economic prosperity and human progress. To counteract these issues, NativeEnergy is using The Gold Standard’s established carbon reduction protocol to assess, implement, monitor and verify a 10 year long project that will deliver clean water while reducing carbon dioxide emissions. With large-scale water and sanitation infrastructure too far on the horizon, the solution is a simple, safe and effective household water filter that is guaranteed for 10 years. It uses centuries-old slow sand technology to remove up to 99% of waterborne pathogens with just gravity. The installation of the water filters avoids potential greenhouse gas emissions by preventing the burning of wood and charcoal, which is often used for boiling water to sanitize it. At the same time, households that may not be aware of the need to sanitize their water or may not have the funds to purchase wood or charcoal for boiling are included in the project. Allowing those most in need to participate is an important principle of social justice and an established greenhouse gas emissions accounting practice (called “suppressed demand”). By purchasing Help Build™ carbon offsets, you will provide essential upfront funding for the installation of these Hydraid® water filters–reducing greenhouse gas pollution and bringing clean water and a healthier more productive future to families across the Greater Accra Region of Ghana. 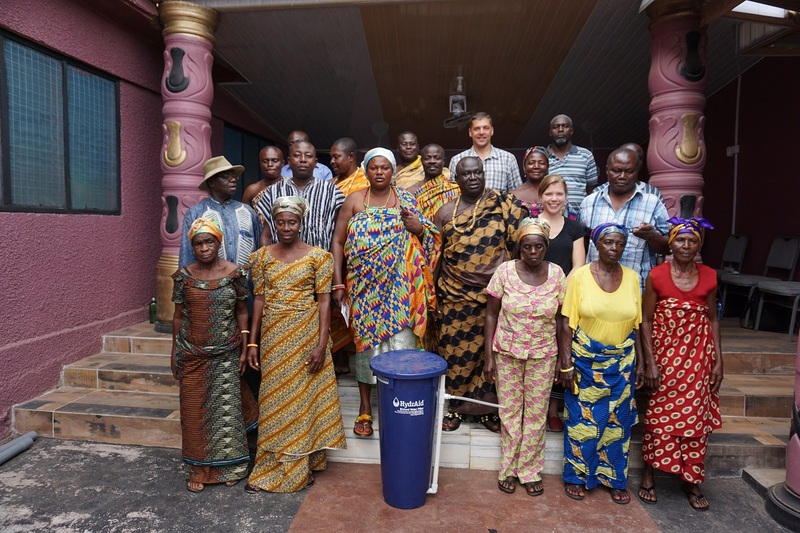 Approximately 1,700 filters will be provided to households and schools in the Greater Accra Region of Ghana. Training in sanitation and hygiene will precede the distribution of the filters. Installation is easy, and there are no moving parts to repair or replace. 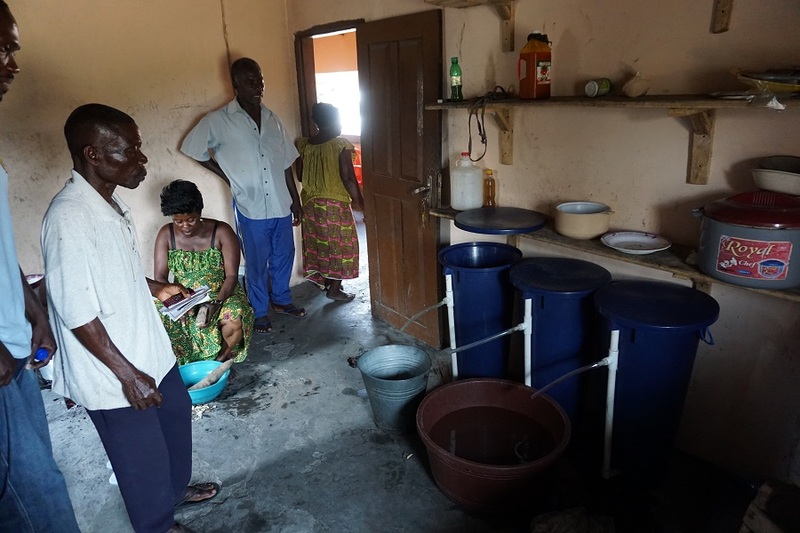 Sam Sayibu of Accra, Ghana said, “My Hydraid® filter has added credit to my health.” Other users note that they are able to save money because the improved health reduces their health care expenses and the filter eliminates the need to purchase firewood for boiling water. Follow-up monitoring consistent with The Gold Standard is conducted to ensure proper use, along with tracking the drivers of health and economic benefits for a full ten years. 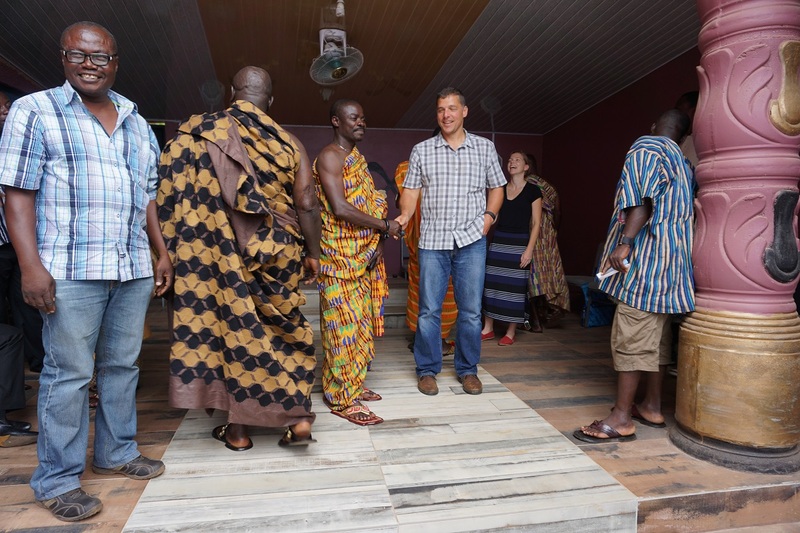 This project is a collaborative effort among NativeEnergy, Viability Africa, which is administering The Gold Standard validation process, and Ghanapreneurs LLC. The Ghana Clean Water Project is being designed to follow the United Nations Framework Convention on Climate Change’s (UNFCCC) protocol for low greenhouse gas emitting water purification systems. The project is being independently validated as a Gold Standard Micro project. Copyright ©2018 NativeEnergy, a Public Benefit Corporation. All rights reserved.